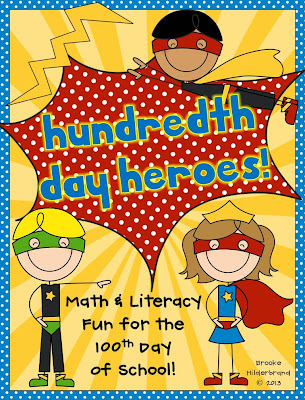 Once Upon a Learning Adventure: Hundredth Day Heroes and a Super Sale! Hundredth Day Heroes and a Super Sale! What a fun 100th day we had this year! I decided to change things up by surprising my firsties with a super-hero themed bash, and it was sooo much fun! 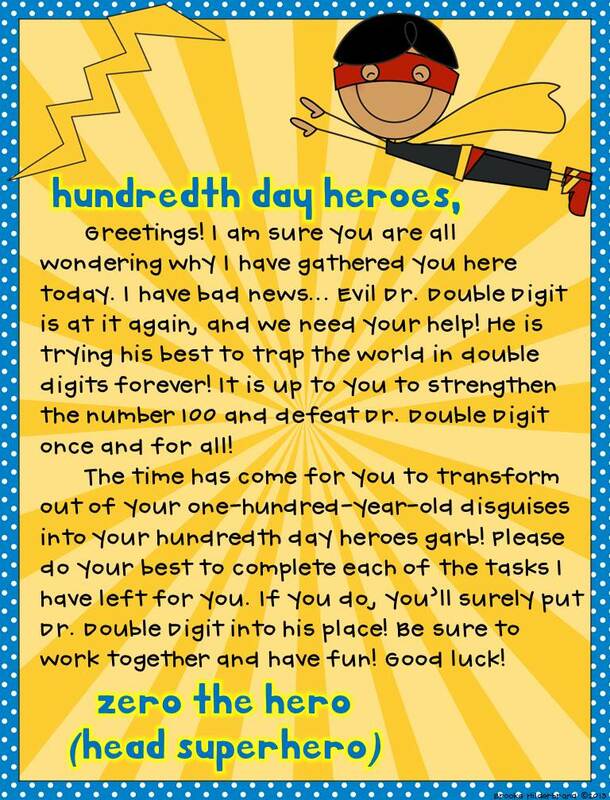 I had them dress up in their 100 year old costumes like I have always done in the past, but this year, they received a letter from Zero the Hero explaining that they were not really 100 year old ladies and gentlemen--they were Hundredth Day Heroes in disguise! You should have heard the gasps when we read those words--gotta love first graders! At the end of the day, my students received a second letter from Zero the Hero congratulating them on their hard work in Defeating Dr. Double Digit, and they were rewarded with Pinterest-inspired Tootsie Pop Superheroes! It was definitely an exciting day, and it was nice to have a new twist on some of my favorite 100th day activities! I've put all of the activities and templates into a kit, so if you'd like to have a Superhero themed 100th day, you can too! 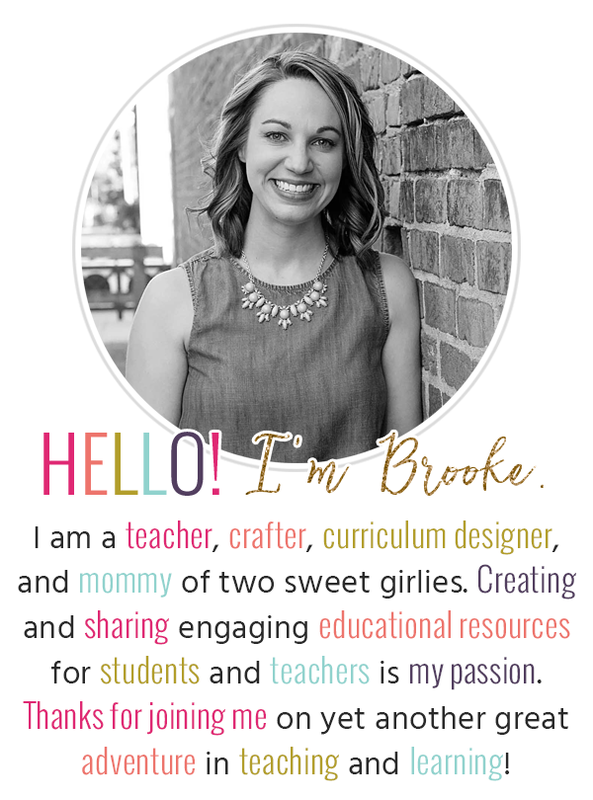 You can find it by clicking the picture below to head directly to my TPT store! Speaking of TPT, this weekend definitely deserves a triple yay status! 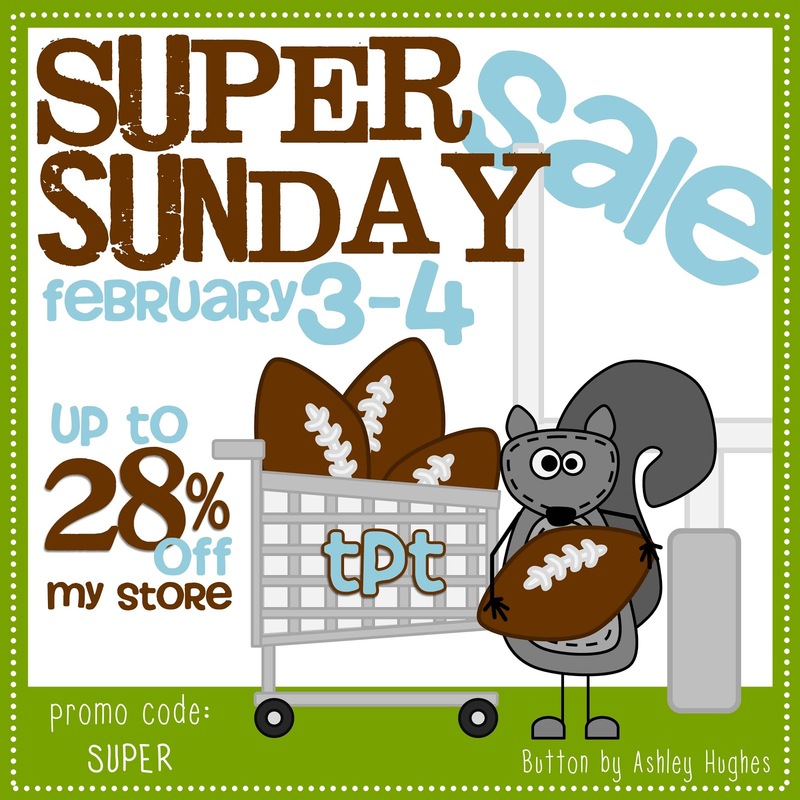 Friday ended up being a snow day for me--the only one we've had this year, it is Super-bowl weekend, and Super Sale weekend on TeachersPayTeachers! If you're interested in snagging some goodies (including my new Hundredth Day Heroes Kit) at a HUGE 28% off, just shop at your favorite stores and enter the code SUPER during checkout! I've been filling up my cart already! This is so cute and creative!I'm your newest follower :) Please stop by if you get a chance! Jewish Camp Of the Arts - Summer Camp Services For Kids includes Summer Camp Activities on Best Summer Camp Themes. Love you blog. These 100th day of school activities rock!!! I bet your students had a ball. We are your newest followers. Saw where you are from tennessee. What part? We are from Tennessee too. We love collaborating with someone from our home state. Bdayo.Com was created with one goal in mind; to help our users enjoy, celebrate, and remember their birthday! Bdayo allows you to find unlimited amount of Birthday Freebies in your area and offer unique features to help you learn more about that special day! So glad that I found your blog and this activity. I was looking for something new for the 100th day and this is perfect! Would love for you to stop by my blog!